Eagle-eyed tech fans would have not missed the new smartphone silhouette that the video showed—with a tiny curve on top. Vivo has used various colors in its models for its previous releases. It introduced the Rose Gold and Champagne Gold in V5Plus, the Crown Gold in V5, the Matte Black in V7+ and V7, the Space Gray in Y53, and the Velvet Red in V9. 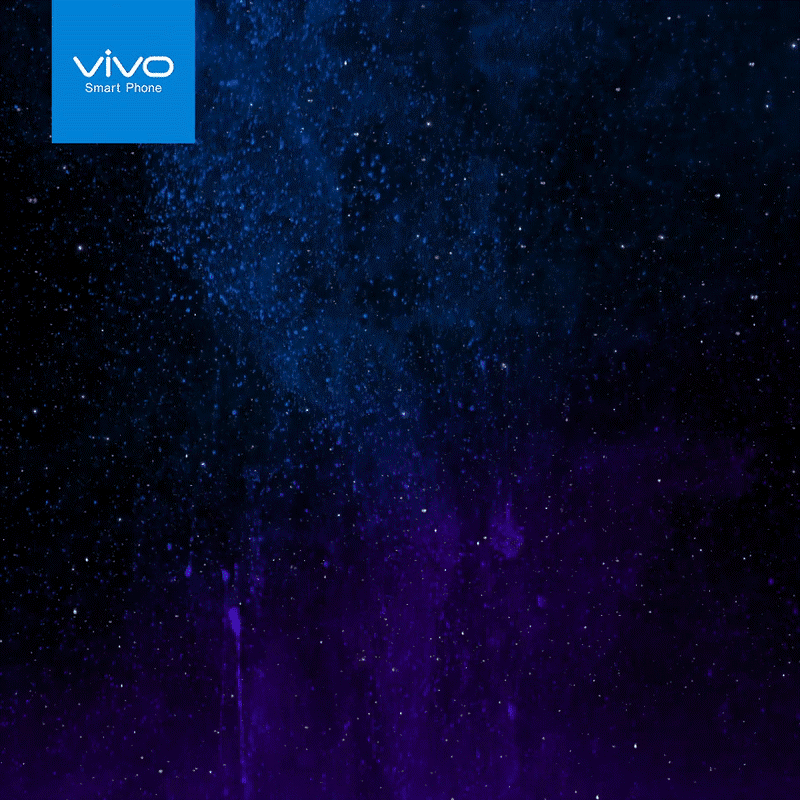 The global smartphone brand’s endorsers in the Philippines have been dropping hints about the next Vivo smarpthone. Blockbuster actor Daniel Padilla of “The Hows of Us”, for instance, posted a photo of himself with a gradient pink and blue background and the words “Go Beyond,” tagging Vivo Philippines’ account. Other Vivo endorsers also posted similar photos of the same background, while there were those who posted photos of colorful backgrounds and playful lighting. Some of the Vivo ladies, meanwhile, teased with their makeup with hints of ombre palette. With these visuals, Vivo fans can only expect another colorful gem with the upcoming flagship. 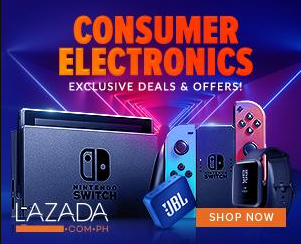 But will Vivo go beyond its usual offering this time?